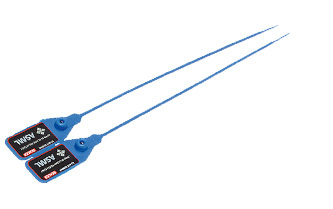 Repack the Cube with this cleanroom set of bags and hoisting belts. This kit is perfect for return shipments. Secure and monitor the opening of the Cube with the security tie. Each tie has a unique number for perfect traceability. 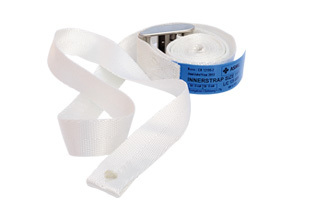 Spare cleanroom belts to use inside the cube to secure parts. 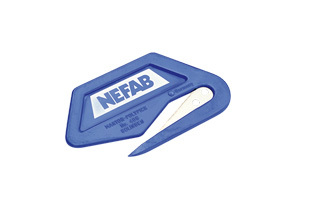 Opens the PE bags in a safe and efficient way with this safety knife. The pillows can be ordered separately. 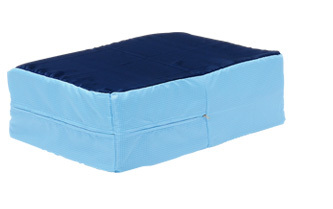 Each cube has its own specific sets of pillows. 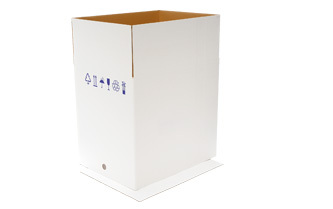 Protect your cube during transport with this customized corrugated box. The size of the box is adapted to each cube. 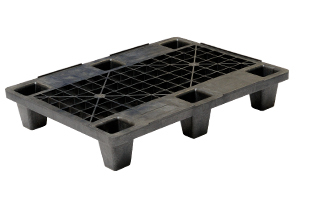 Ship your cube on a special light weight pallet. We have a customized pallet for each cube. Made of plastic. Also available in metal and plywood, conform ISPM 15 regulation.